Susie joined Davis Coffer Lyons’ Development and London Estates Leasing team in 2017 and works with some of its most high profile landlord clients including Westfield, British Land, Shaftesbury, Oxford Properties, Cadogan, Brockton Capital and Mercers. A key part of her role involves sourcing the industry’s emerging, cutting edge brands and pioneers both nationally and internationally, as well as ensuring the leisure content of schemes complements the retail and other uses to produce a vibrant trading environment and a destination in its own right. 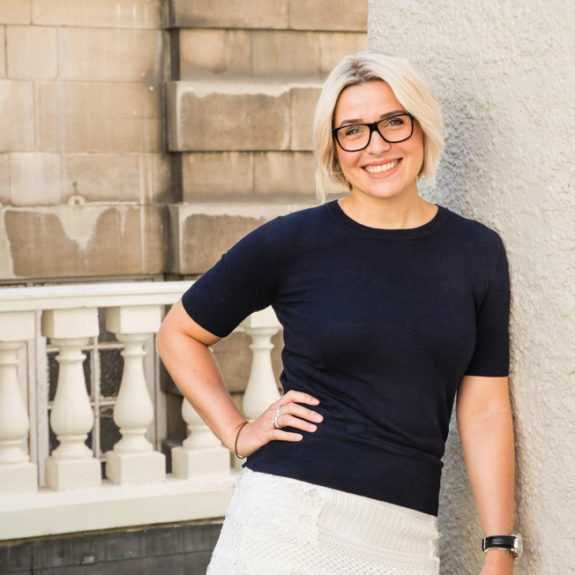 Susie also works with pop up opportunities giving artisanal & independent operators a fantastic platform to grow their brand awareness within the UK food scene. Susie spent two years at property advisers CWM, where she was part of the agency team specialising in retail and F&B. There, she advised landlords including Battersea Power Station, TIAA Henderson (Dalston) and Ilchester Estates (Exmouth Market); and also acted for a number of UK and international operators looking to acquire new sites. Susie has a Masters degree in Real Estate as well as a BA from Cardiff University. She spent 6 months travelling Thailand, Australia & New Zealand following her BA which cemented her love of food and different cuisines, and now travels as much as possible.